I write this update listening to a radio debate about the British Lions side that will take the field against Australia on 22nd June. I imagine the discussion with Huw about the 15 Welsh players in the squad and his happy recollections of meeting the Welsh rugby squad in 2010. 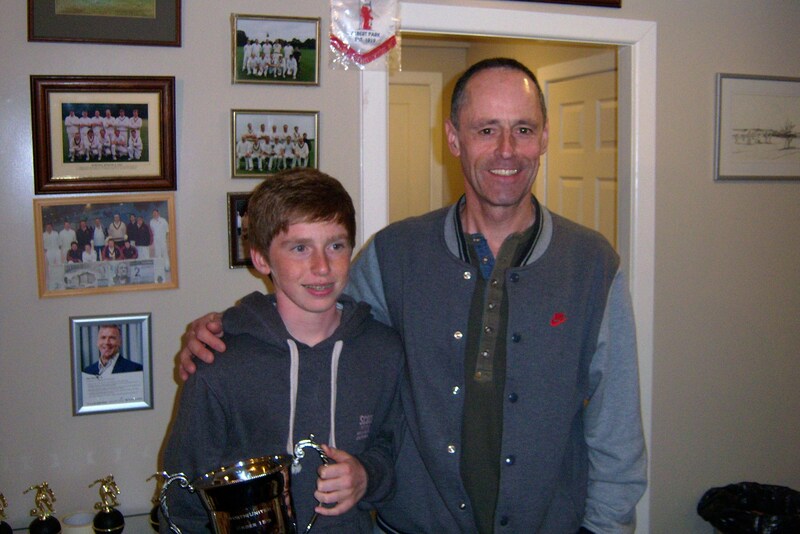 It was the one sport I knew as much about as Huw – when it came to anything else he knew more of the players, clubs and results. 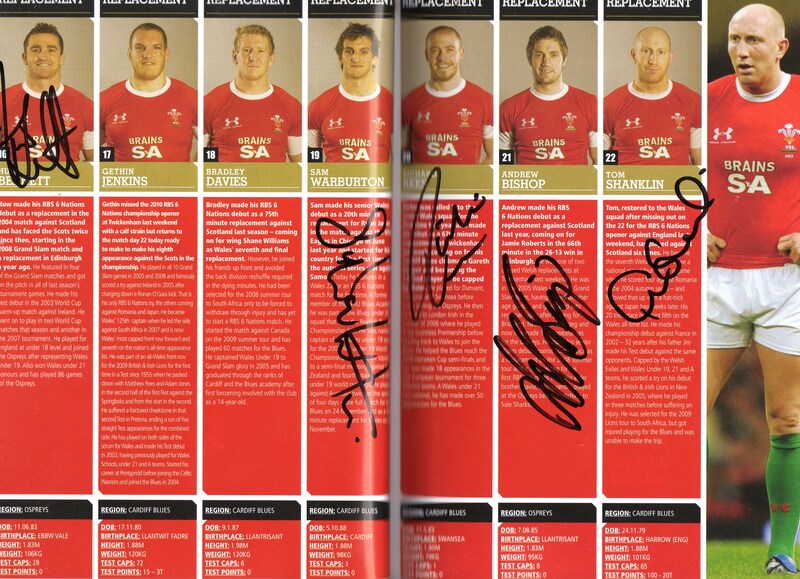 Here is a page from a Wales match programme Huw had signed by the players in 2010.